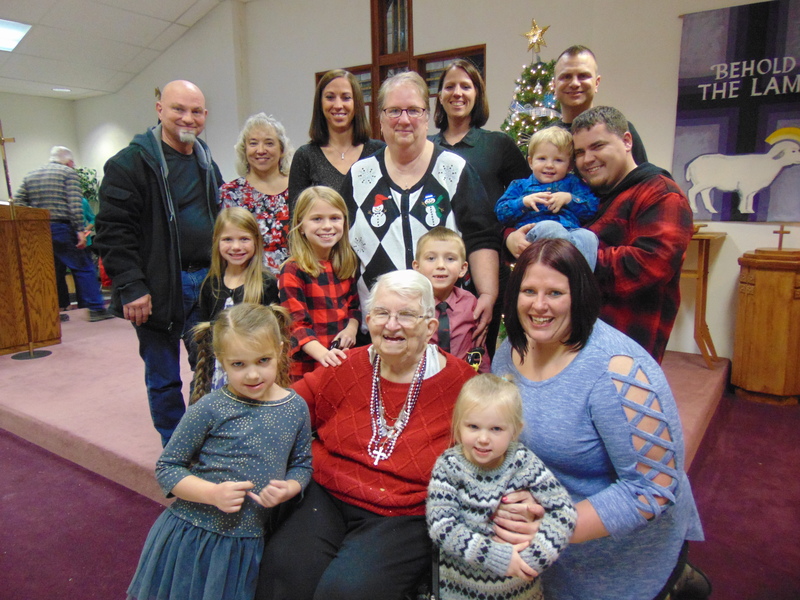 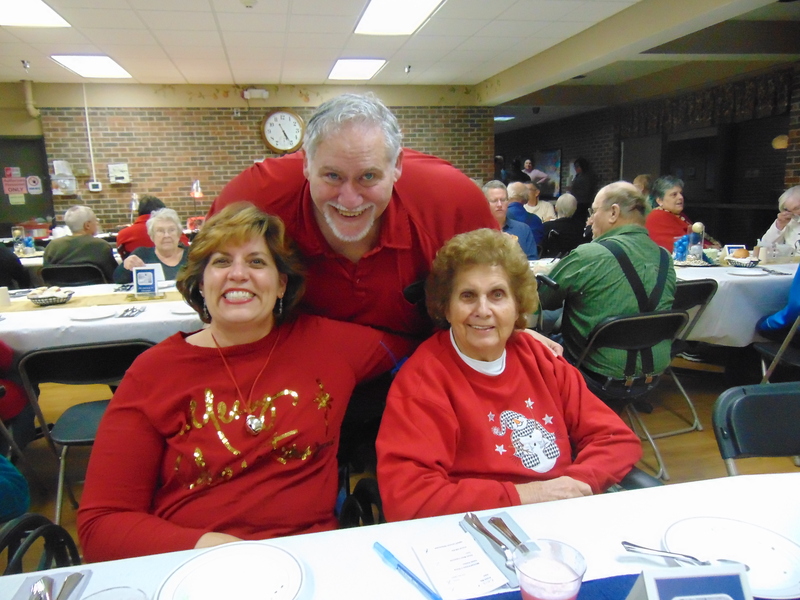 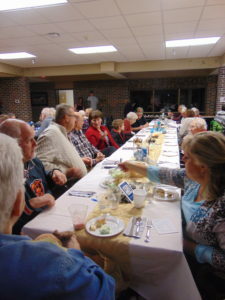 The Davenport Lutheran Home Residents thoroughly enjoyed their annual Resident Family Christmas Party last night!! 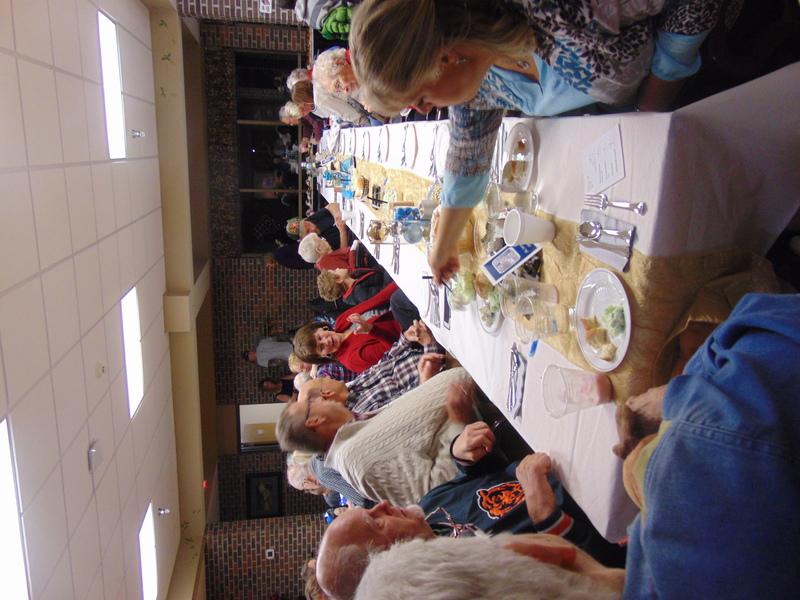 Families and friends came to join their loved ones, as the staff served a delicious meal for all to enjoy! 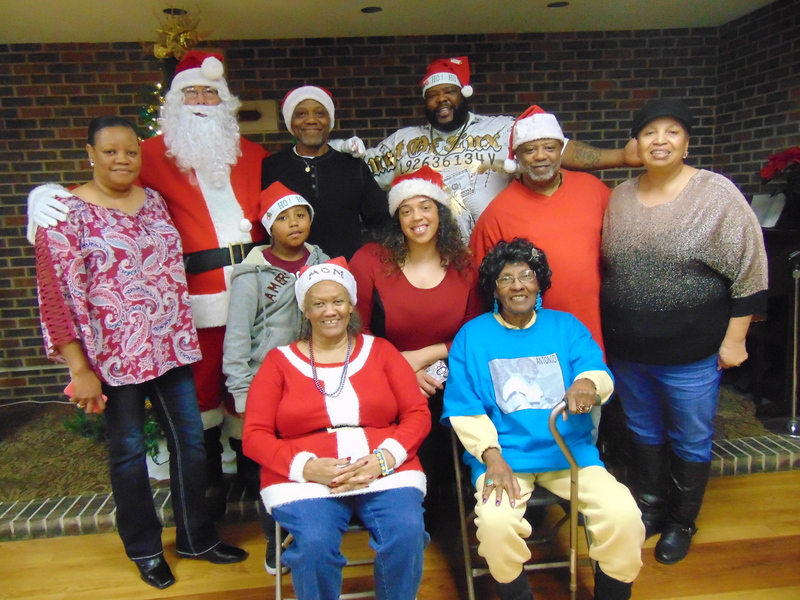 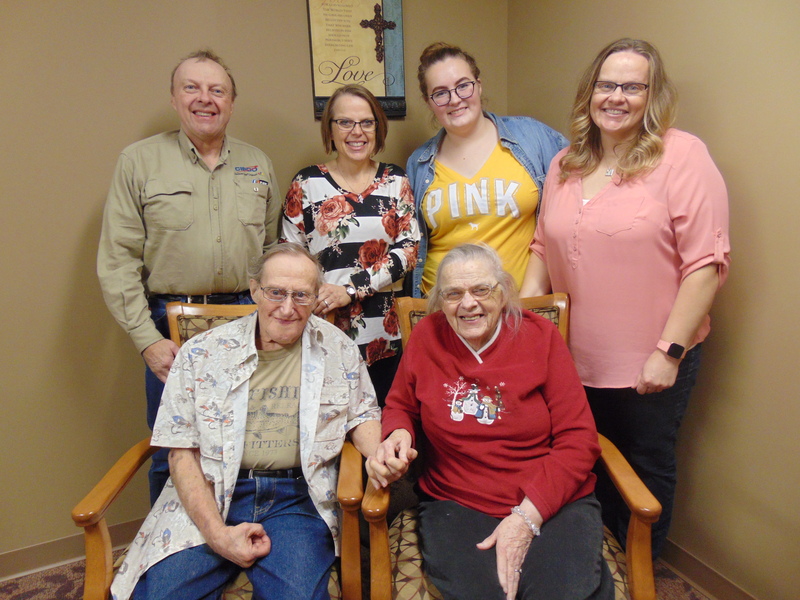 The Lutheran Home Communities understand the importance of this time of year and are honored to provide our residents and their family a beautiful Christmas Party that they won’t soon forget! !